Our Allen Muay Thai classes blend the most effective techniques from traditional martial arts and Muay Thai Kickboxing to give you the ultimate body, mind, and soul. Muay Thai is a martial art from Thailand. Muay Thai is referred to as the “Art of Eight Limbs” or the “Science Of Eight Limbs” because it makes use of punches, kicks, elbows and knee strikes, thus using eight “points of contact”, as opposed to “two points” (fists) in Western boxing and “four points” (hands and feet) used in sport-oriented martial arts. Kickstart Your Fitness Training With Muay Thai Kickboxing In Allen! Get ready for the rapid fire kicks, punches, knees, and elbows that will whip you into the best shape of your life. Best of all, our dynamic, personalized classes and achievement oriented system is designed to make sure you'll stick to your goals and gain real, lasting results. Muay Thai is Thailand’s national sport. In class you will learn the basics of Muay Thai such as proper stance and footwork, punching and kicking combinations and the famous Thai clinch. Class is for both men and women ages 11 and up. You will also learn about the history of Muay thai and the great love for the sport in Thailand. 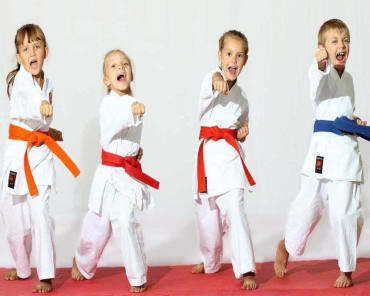 We incorporate aspects of the Thai culture in every class. Head instructor - Arjarn Carlos Moreno - TXMMA.com Muay Thai Coach Of The Year. Change Your Life Starting Today With Muay Thai Kickboxing At Siam Star MMA! 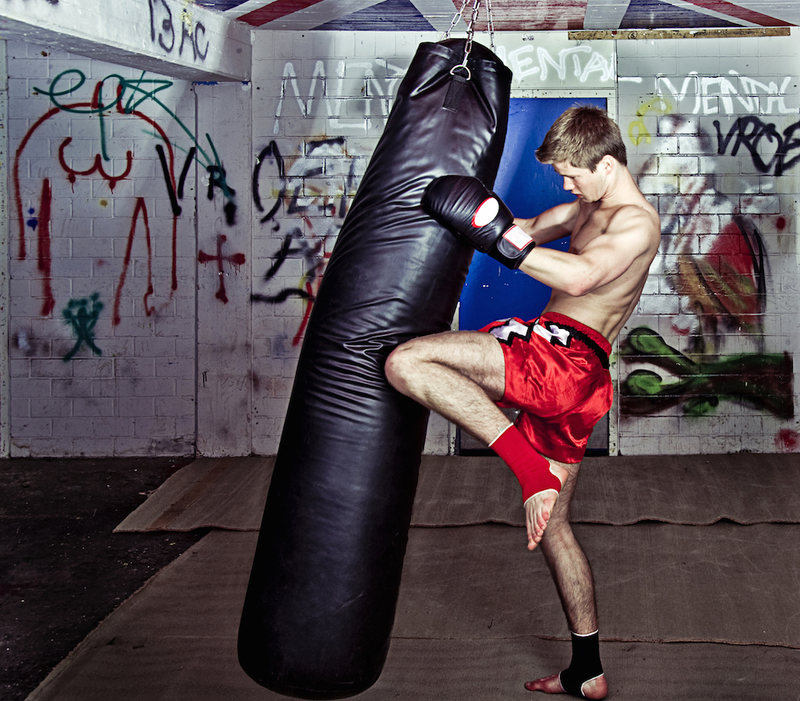 No matter your age or fitness level, you can benefit from these exciting Muay Thai classes. To find out more information, just fill out the short form on the side of this page!